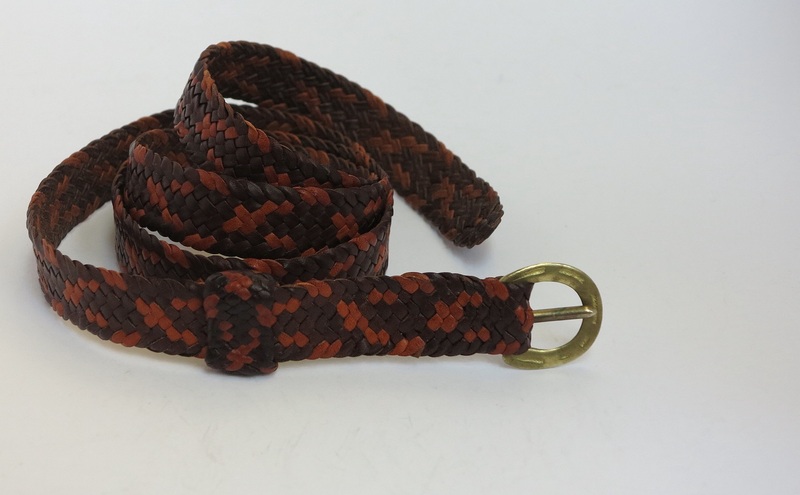 Sharing the new belts my husband has made… they are lovely! And adjustable! Gotta love a belt that moves with you don’t you think? I’ve got my order in…. I’ve just created a brand new design for a Ladies belt. It’s more of the fashion style, that my wife tells me, ALL the women are wearing! 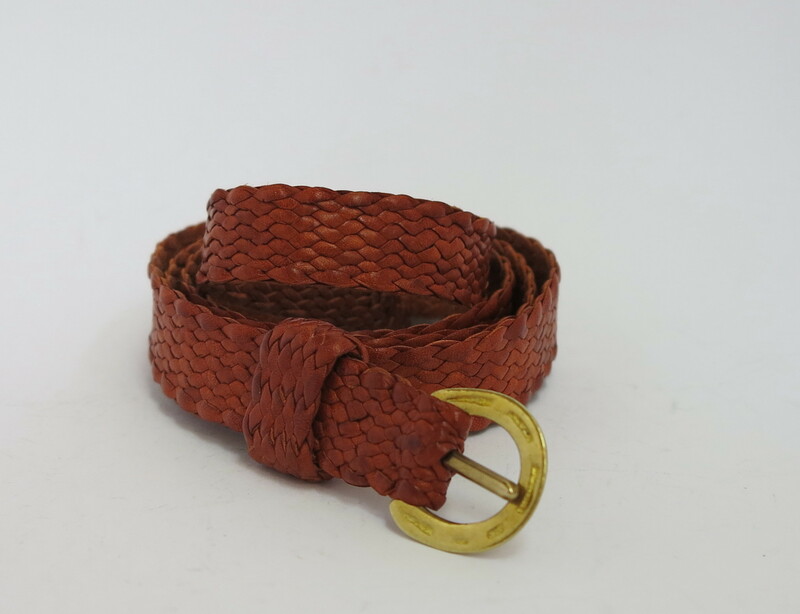 Ladies Fashion Adjustable Leather Two Tone Patterned Belt with Solid Brass Horseshoe Buckle. Yep that right ladies, this belt can change from as small as a 84cm to as large as a 100cm size. Great to wear on the waist or the hips, and being plaited it will stretch and soften too. Bound to be the most comfy belt in the wardrobe! 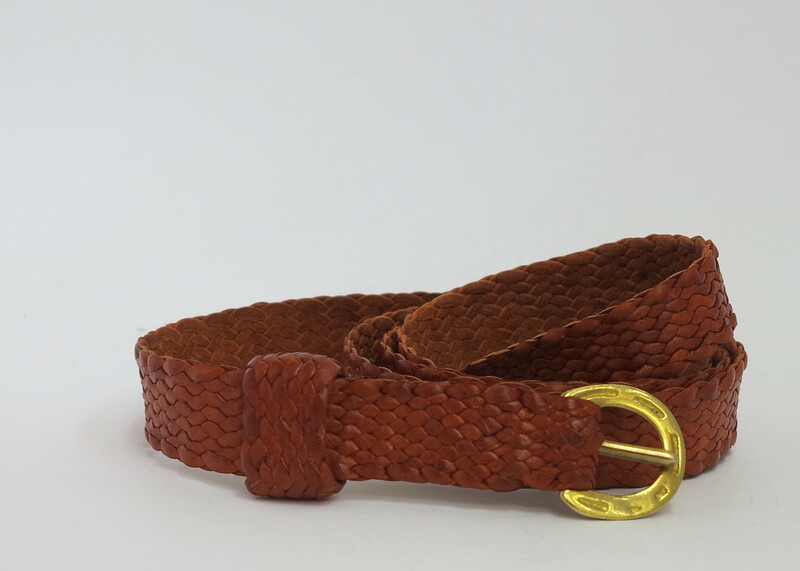 Ladies Fashion Adjustable Leather Plaited Belt with Solid Brass Horseshoe Buckle. This one would vary in size from around 89cm to about 107cm in size. 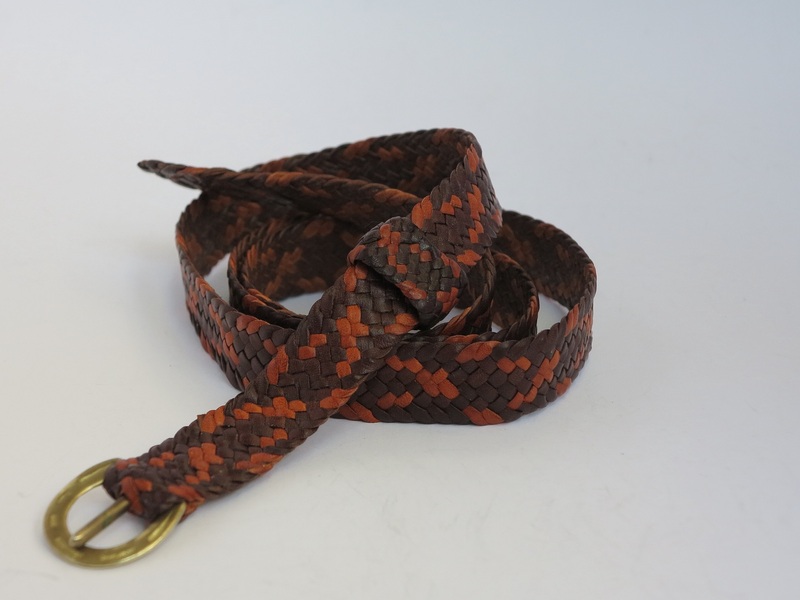 Both belts come with a matching plaited belt keeper. This means you can tuck the end of the belt through the loop, keeping it nice and tidy.